What's that you ask? 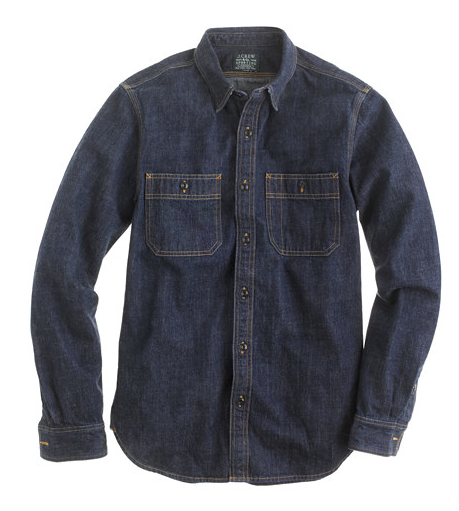 You want to check out another option in the search that never ends for the perfect denim shirt? Perfect. J. Crew doesn't get the props it deserves in consistently delivering sound products - and this is another example of a shirt that flew under the radar. 10 oz. selvage denim sourced from Japan make the base of the shirt - and quality craftsmanship and cut are the icing on the cake. Purchase here.